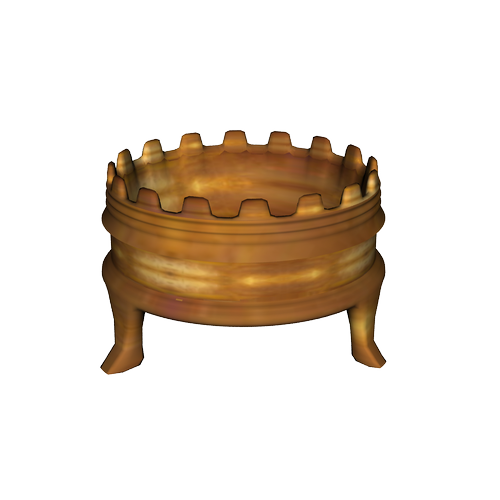 A bronze brazier would be used in ancient rome to heat up rooms. This was somewhat based on one of the finds from Pompeii. Thanks! Do you know what they used in it to make the fire or ambers? ?